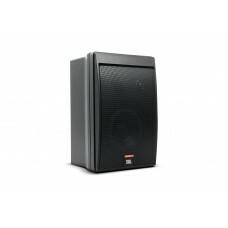 Two-Way Professional Compact Loudspeaker System Representing the next-generation in professional ..
Model C2PSPerfect for a range of professional applications including: Recording / Video Production..
Model C2PMPerfect for a range of professional applications including: Recording / Video Production.. 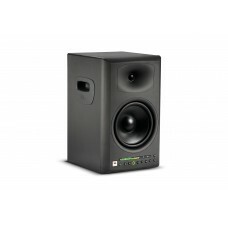 Compact Control Monitor Loudspeaker SystemThe Control 5™ is a high performance, wide range control m..
5" Two-Way Powered Studio MonitorBi-amplified Studio Monitor with Magnetically-Shielded 5” Low Frequ..
10" Powered Studio Subwoofer With XLFExtend your system LF all the way down! 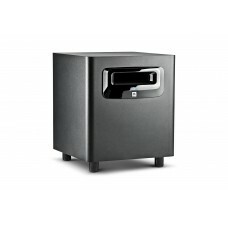 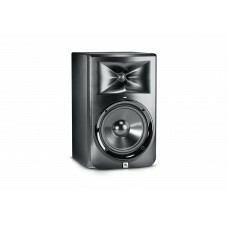 The LSR310S subwoofer ..
Powered 8" Two-Way SystemThe 4328P features RMC™ Room Mode Correction, JBL's exclusive technology th.. 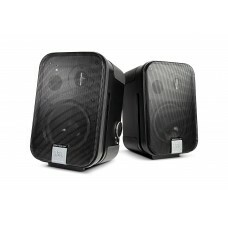 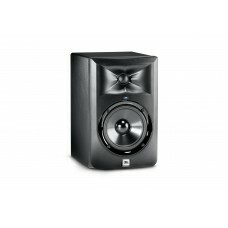 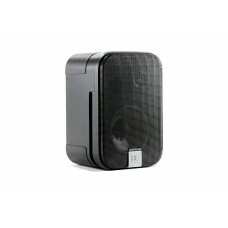 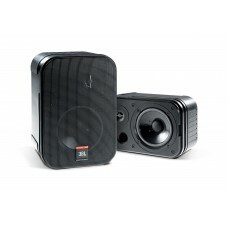 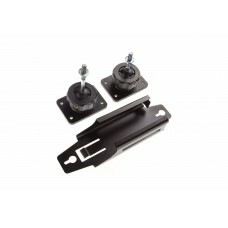 The Control 2P Master Speaker and Extension Speaker can be wall-mounted using the optional MTC-2P mo..